Courtney is the Assistant Director of Library Services for the Colorado State University-Global Campus (CSU-Global). 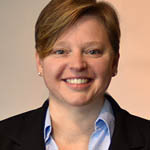 Courtney oversees the entire operations of the CSU-Global Library including the management of electronic resources, reference, ILL, and library-related teaching initiatives. 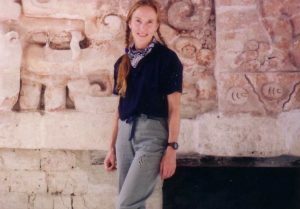 Anne S. Dowd combined interests in art and science to earn a Ph.D. at Brown University’s Department of Anthropology specializing in archaeology. 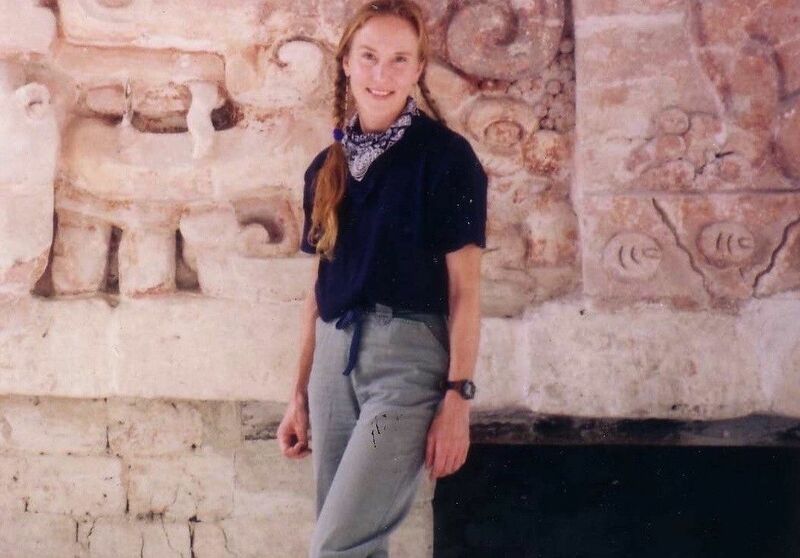 Building on accomplishments excavating and recording freestanding or architectural sculpture at sites such as Balamkú and Calakmul in Mexico and Copán in Honduras, she has used decorated stucco or stone façades and architectural design to understand building function, iconography, and art symbolism in the Maya region. Examples of her books include Maya E Groups: Calendars, Astronomy, and Urbanism in the Early Lowlands published in 2017 by University Press of Florida, Cosmology, Calendars and Horizon-Based Astronomy in Ancient Mesoamerica published in 2015 by University Press of Colorado. Dowd guest-edited special sections of the Cambridge Archaeological Journal in 2015, and Ancient Mesoamerica in 2017. 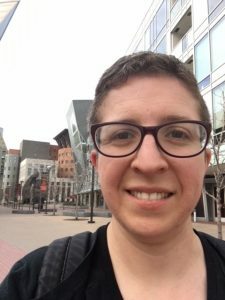 Hillary is a Reference Services librarian at the Denver Public Library, specializing in services to middle and high school students, educators, entrepreneurs and Spanish speakers. 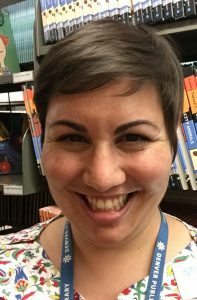 Hillary is an active member of DPL’s Homeless Services Action Committee and Transgender Action Group and is a fervent believer in the continuous evolution of equitable library service. Amy Hitchner-Marketing Basics: A beginner’s guide to promoting your library’s valuable resources. 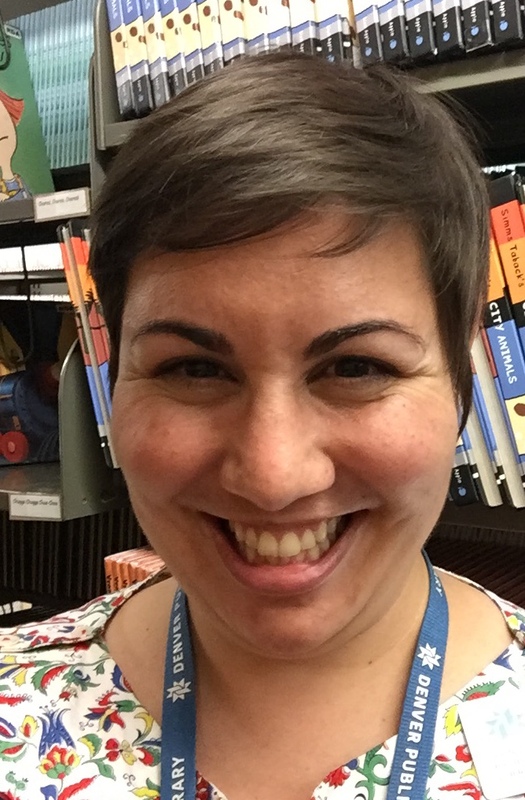 Amy Hitchner is the Collaborative Programming Coordinator at the Colorado State Library. She supports statewide initiatives like CSL Share & Learn regional professional learning events, the FindIT Colorado mobile app, and the Plains to Peaks Collective, the Colorado-Wyoming Service Hub of the Digital Public Library of America. 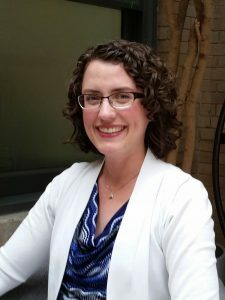 She has run the State Library’s social media presence since late 2016 and has presented regionally and nationally on marketing/communications and social media. Before joining the State Library in 2015, Amy was the the technical services librarian at Boulder Valley School District, where she also led the communications team for the division of Information Technology. 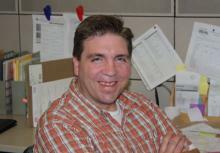 Pat Libera has been at the High Plains Library District for 23 years and has supervised ILL for 18 years. 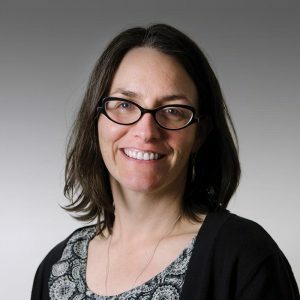 Ellen Mahoney is an author, educator, and journalist, and teaches in the journalism department at Metropolitan State University of Denver. Before moving to Colorado years ago, Ellen worked as an Imagineer and staff writer for the Walt Disney Company. 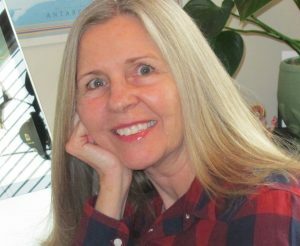 She’s the author of Nellie Bly and Investigative Journalism for Kids, Gandhi for Kids, and she’s the co-author of Earthrise: My Adventures as an Apollo 14 Astronaut. For more information go to: http://ellenmahoneyauthor.com. 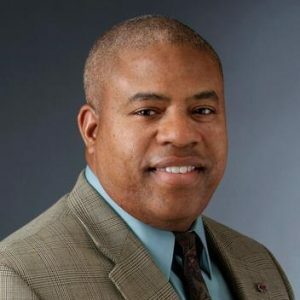 Faculty Director of Access Services, Assistant Professor and Business and Economics Librarian, University of Colorado at Colorado Springs. 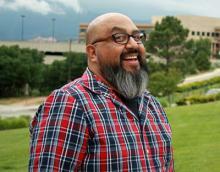 Freddy has worked in Academic and Public Libraries in Arizona, Missouri and now in Colorado. Experience includes resource sharing, circulation, reserves, collection maintenance, special collections, reference, and instruction. Carrie is a Children’s Librarian at the Denver Public Library, where she’s particularly interested in access and justice issues for kids and families. 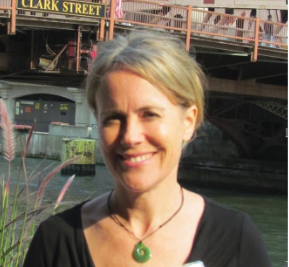 Before joining the library world, Carrie worked on health literacy and HIV prevention in Spanish-speaking LGBTQ communities. She lives in Denver with her partner, cat, and dog.